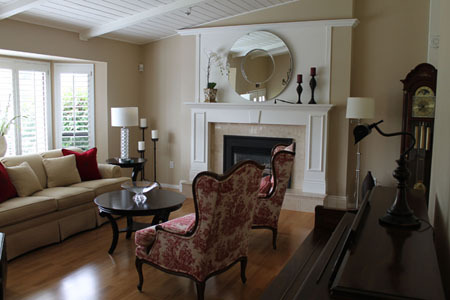 From its founding, Beyond Clutter Interiors Inc. has successfully served a broad range of clients in the Lower Mainland. To meet each of our clients' needs, we offer a full range of services. Whether you need a consultation, or someone to manage your project from beginning through completion, we at Beyond Clutter will work with you to make your vision a reality. To book our services, or if you have any questions, please do not hesitate to contact us.